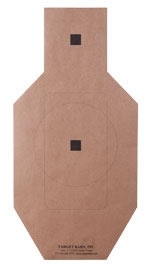 Stake down some clays and VisiChalk targets with these holders from Champion. 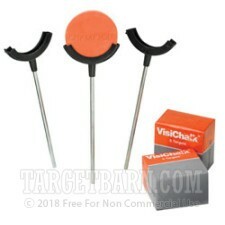 This combo set includes three target holders which can bend and hold the chalk targets so that the stands can be planted into the ground, hung from a nail, or situated in any other safe position limited only by the shooters' imagination. 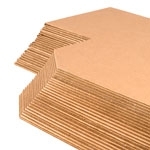 The holders also have push pins in the rear for attaching to conventional cardboard targets. 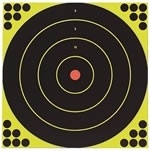 This is great for adding a vital zone in your defensive training or simply giving another shooter a bit of challenge. 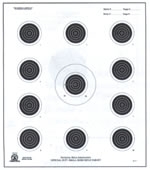 The chalk disc targets themselves are about 2.5 inches in diameter and when struck, explode into a burst of orange smoke which poses no threat to the environment.